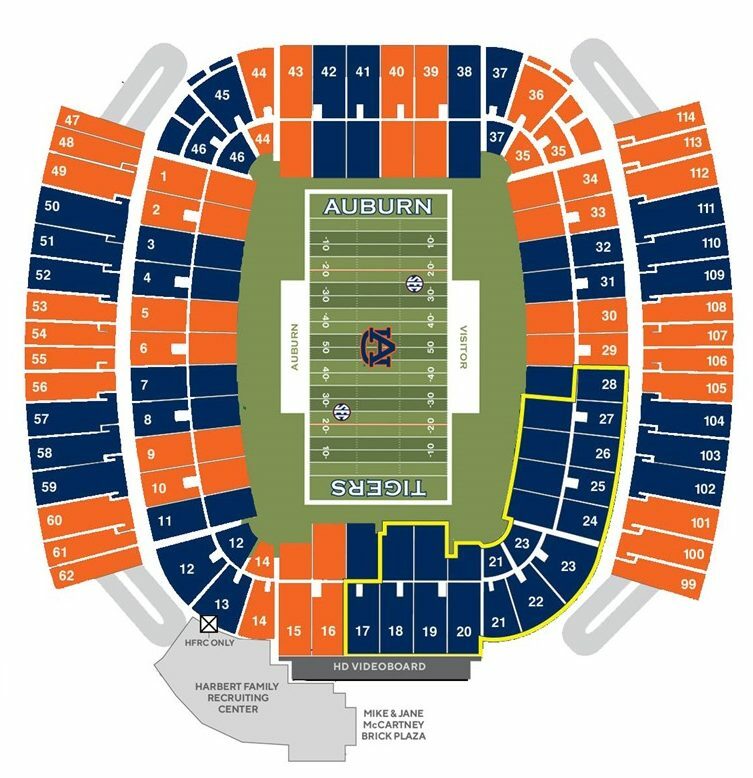 Auburn fans, you have striped the stadium in previous years in a noble manner. You have done a good job. Now, at 11am, with SEC Nation in town, it’s time for you to do it again this weekend with Tennessee in town. Just do it. Don’t make me shame you again. Take a look at the map below so you know what to wear. Basically, if you are in your same seats as last year, wear the same color. Auburn decided to keep it the same as last year this time. Probably has something to do with the blue blazers in the student section. It looks cool on television. You won’t look cool if you refuse to do it. Best case, you look like a cool idiot. Do it. For any other information, go here.